Appliance & HVAC Warranty Report: HVAC manufacturers have lower warranty costs but are more cautious than other kinds of appliance makers, keeping a much higher ratio between claims and reserves. But neither group has done much to reduce their warranty expenses, though some companies have cut their costs by hundreds of millions of dollars. Automotive OEM Warranty Report: While warranty expenses are down significantly among vehicle makers as a group, the real progress has been made primarily by Ford and GM. Mining Equipment Warranties: Most of the larger manufacturers of drilling and digging equipment are in many more industries besides mining. They make everything from medical instruments and food handling equipment to road paving equipment and diesel generators. So it may not be possible to analyze them as a single group. Warranty Adjustments, Part 2: In the past few years, a small group of companies has made repeated and relatively large upwards adjustments to their warranty reserves. Are they simply bad at predicting the future? Or have they found a way to make their warranty costs look lower than they really are? Power Equipment Warranty Report: While GE dominates the traditional end of the electrical power generation business, a whole group of new companies are jumping into the solar energy and electric car businesses. And some retailers that never had much to do with the gasoline engine are angling to become the new homes of the charging stations. Appliance & Building Material Warranties: We conclude our mid-year product warranty report with a look at the supplier side of the homebuilding industry, where we find at least one group paying more for warranty claims this year than they did last year. 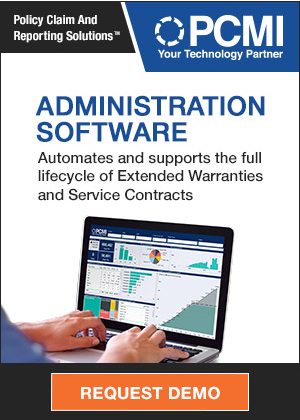 Warranty Research Report: There are only a few more days to download free copies of the latest report from the Aberdeen Group. 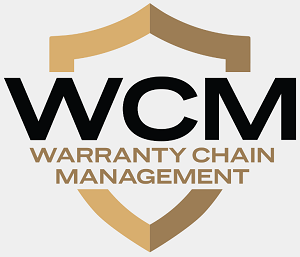 Using survey data, it finds a huge correlation between metrics, analytics, and success in warranty management. Automotive Warranties: Are claims soaring or falling? It depends how you slice the market. One way is to compare OEMs to their suppliers. Another is to group OEMs by the size of the vehicles they make. Either way, passenger car and light truck makers always seem to end up paying the most. Computer Warranties: Though warranty costs increased only slightly for PC makers as a group in 2006, a few companies saw radical changes in their claims and accrual rates. And Dell's still missing, with no new warranty data in almost a year. The Power of One: The Aon Warranty Group has turned vertical integration into a strategic advantage, expanding and acquiring its way to a position where it can sell extended warranties on electronics, homes, or cars, all of which it can underwrite itself. Warranty Industry Associations: Readers respond to a brief survey, expressing a clear preference for an independent cross-industry warranty group and a multi-day warranty industry conference focused on quality, best practices, measuring return on investment, and benchmarking efforts.